As floodwaters recede after Hurricane Harvey, Illinois Secretary of State Jesse White is warning consumers to be on the lookout for cars damaged by the powerful storm. According to a press release, the Secretary of State’s office is setting up a process to screen title applications for cars coming from impacted counties in Texas, and is offering a website for Illinois consumers to check the status of cars themselves. The press release cites media reports that as many as 500,000 cars may be affected by flood damage related to Hurricane Harvey. 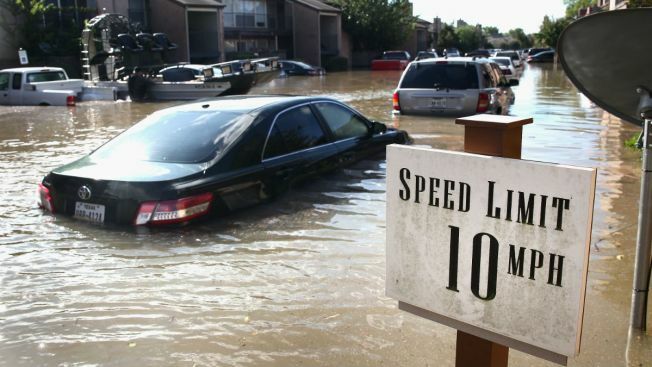 In order to obtain a clean Illinois title, the registered owner of a vehicle, as well as an insurance agent, must verify that no flood damage was done to the car at the time Hurricane Harvey rolled through Texas. Anyone refusing to provide such validation will only be able to get a title that notes that flood damage may have occurred to the vehicle.